The Guild is 20 years old in 2017, and is celebrating in a variety of ways. In September and October visitors to the Textile Center will enjoy exhibits about and by the Guild and Guild members. October 28 is the Guild’s amazing annual Basket Bingo—join in to win beautiful hand made baskets and share the laughter. This event started several years ago (the exact year seems to elude our memories). Our best guess is that this will be either the 17th or 18th year. The event helps the guild meet our operating expenses. However, it is really much more than that. It is an afternoon of bingo, door prizes and fun. There are 10 games with two opportunities to win in each game. This means 20 chances throughout the day for winning BINGO! The prizes for each of the bingo games are handcrafted baskets made by our guild members or members of other guilds from Minnesota and some years other states. The doors open at 11 AM to buy tickets, see the display of the prize baskets, find a place to sit, get your cards and daubers in order, find some refreshments and general visiting. Who knows, an unexpected outcome of the day just might be a good conversation with a someone sitting close by. The event should be done by about 3:30. Guests are always welcome to visit meetings and observe classes—wander in and see what what is happening! And feel free to ask questions of the weavers…who love to talk about their work. Also, non-members are welcome to register for any of the monthly classes. Check the Guild website mbwg.org for class descriptions and registration information. 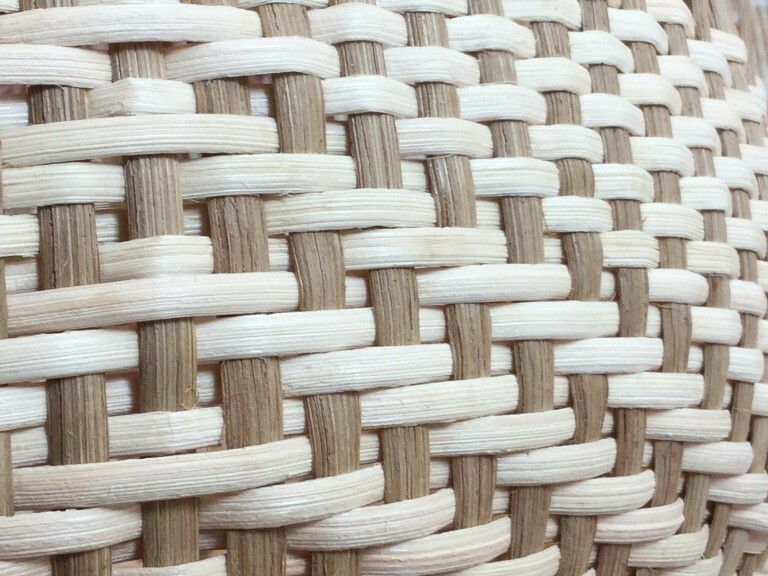 The September 23 Pine Needle Basket is appropriate for beginners to weave (members can loan or share tools with non-members as they start out) and the colorful November 18 basket is appropriate for all levels. Exhibitions are supported in part with funds from the Joan Mondale Gallery Endowment.